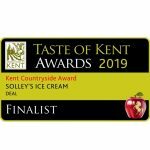 The milk & cream used in Solley’s Kentish Ice Cream comes from just 1 mile away from the farm, with 85% of our base ingredients sourced locally. 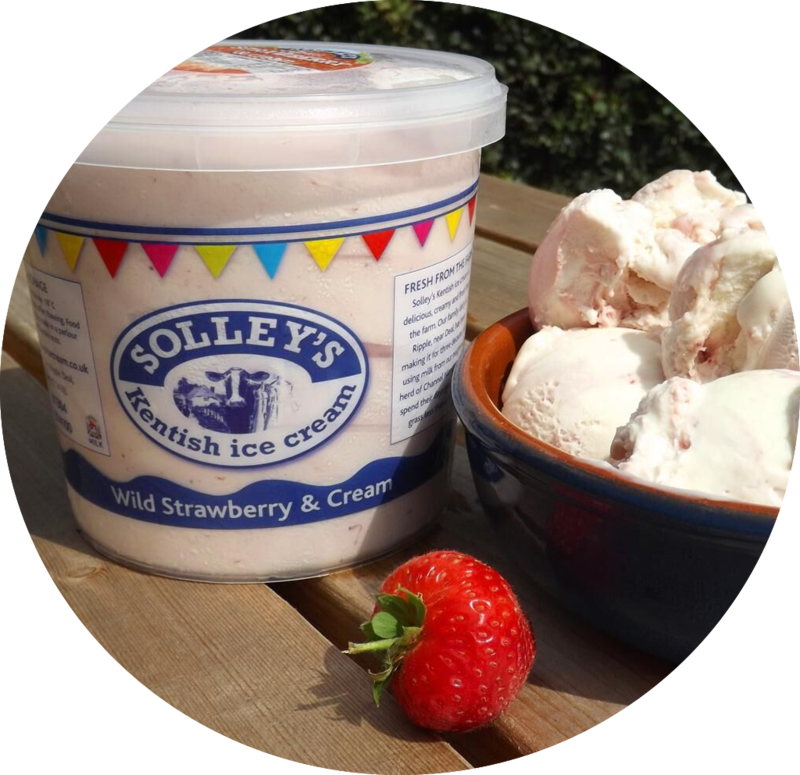 Solley’s is the largest independent ice cream maker in the South East, supplying to farm shops, restaurants and attractions throughout the county. We produce over 15 flavours here on the family farm, with special editions released each year for Christmas and the summer. 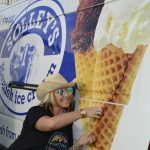 The farm has been in the family for four generations and Solley’s have been making Ice Cream for over 30 years. 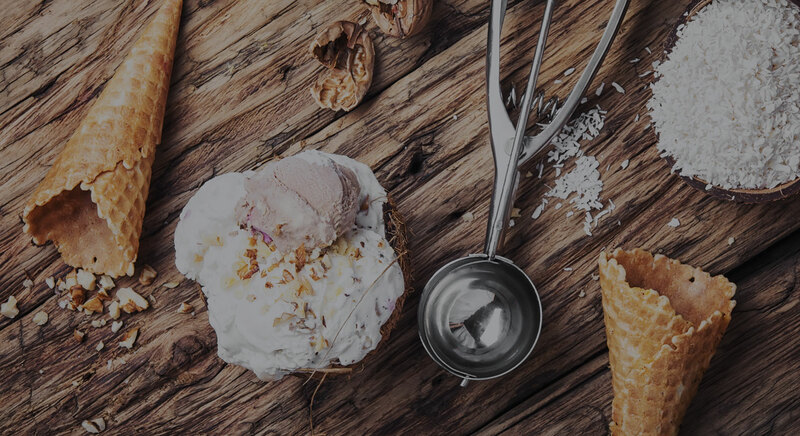 Up to 4,500 litres of ice cream are made per day – that’s over 650,000 litres each year! Located in Ripple, near Deal, we are open to visitors daily over the summer months – come & see where our award-winning ice cream is produced. Join us in the Parlour where you choose from over 15 flavours of our real dairy ice cream for us to create your own ice cream sundae. 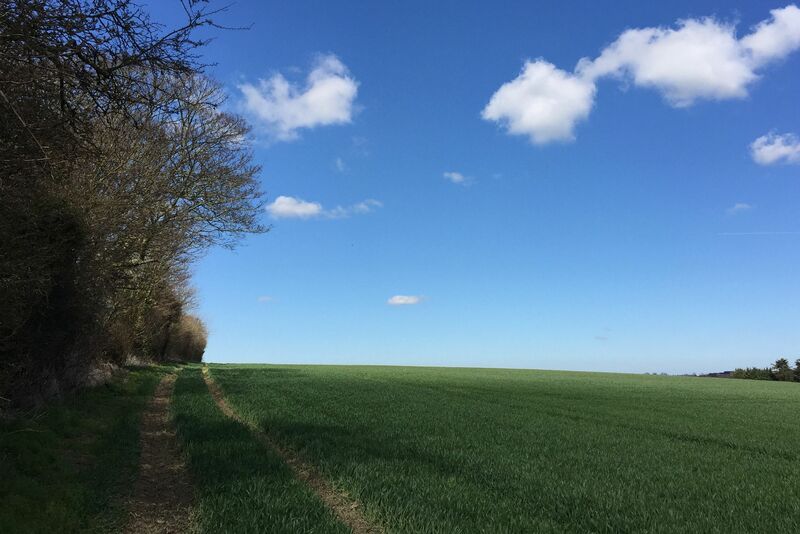 Explore our 383 acre farm following our marked trail and find out more about the farm and surrounding countryside. Our campsite provides the perfect stop-over for trips to the continent. 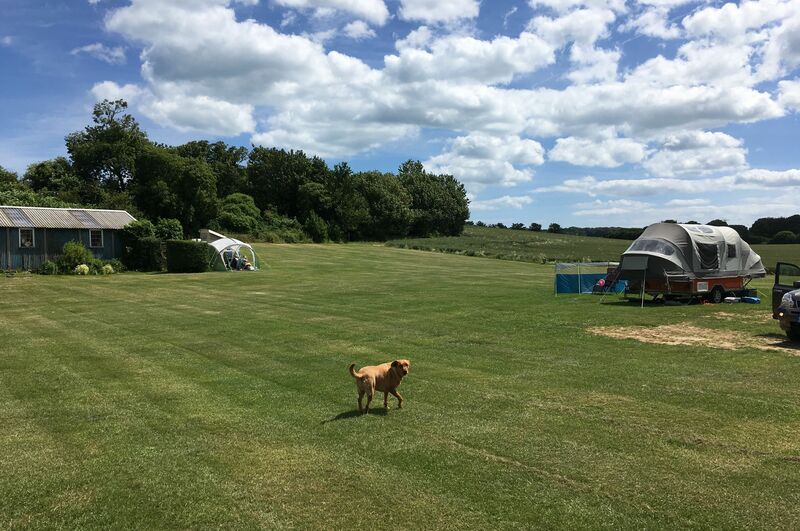 Small & friendly and just 20 minutes from Dover. 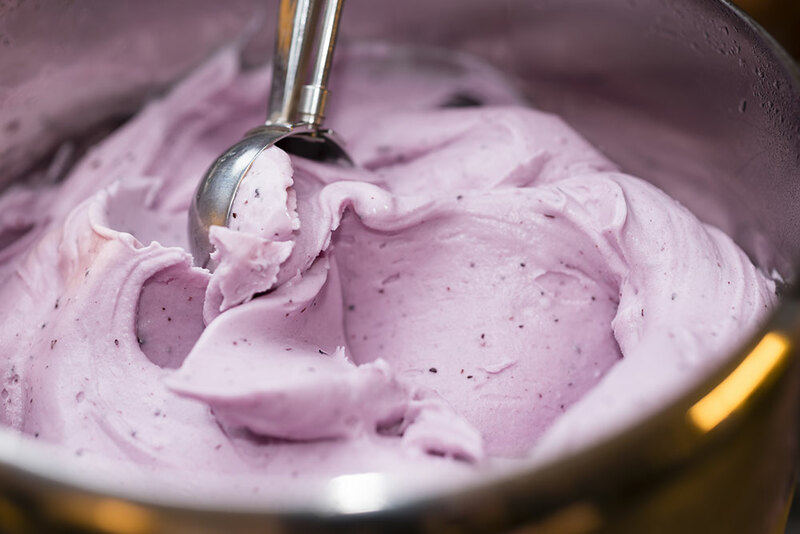 “Our passion is in making the best tasting real dairy ice cream, something we have been doing for over 30 years now. 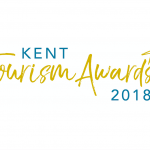 We are proud to be a family business and we are excited to have the opportunity to share what we do with visitors to the farm & Ice Cream Parlour.